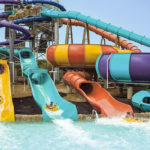 Demonstrating a consistent track record of attendance and revenue, the attractions industry has proven to be an enduring component of the American lifestyle. 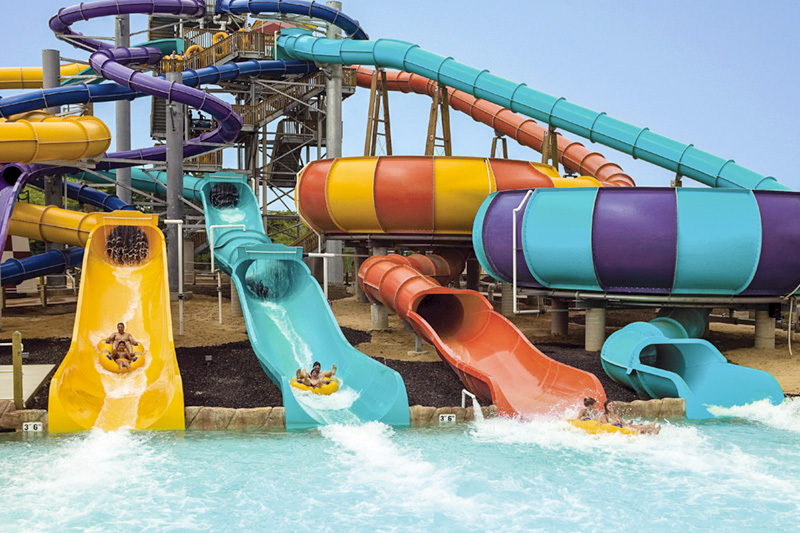 Whether it’s the thrill of a big ride or just floating along a lazy river, we see our investments in attractions as an opportunity to invest in life’s enduring experiences. 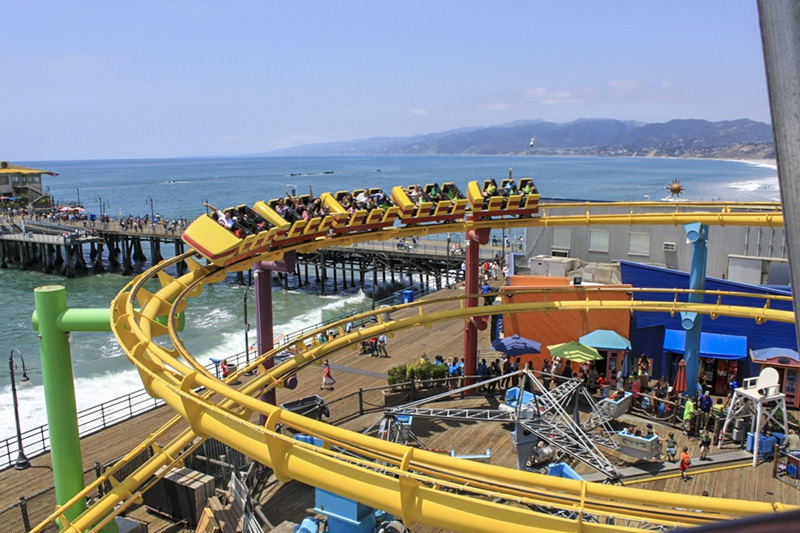 That’s why we work with operators that deliver innovative and compelling attractions along with high standards of service, making our attractions a day of fun that’s accessible for families and teens, locals and tourists. 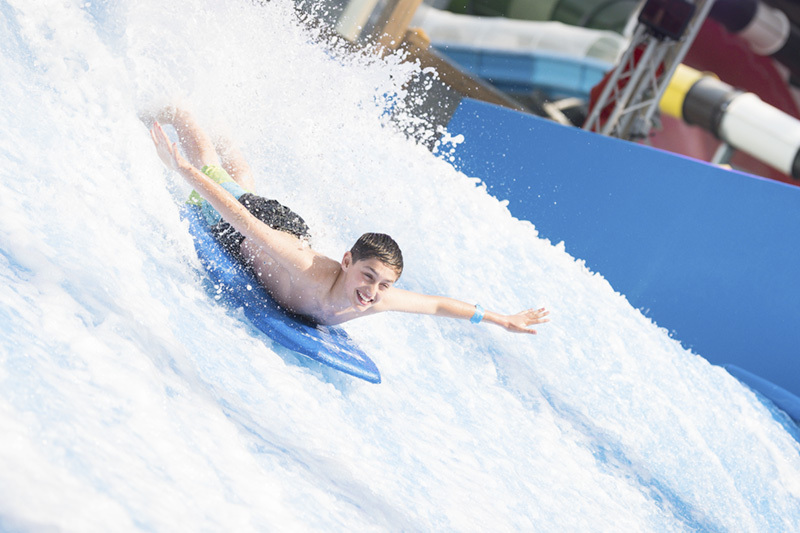 As the attractions industry continues to evolve, innovative technologies and concepts are refining the attractions experience. 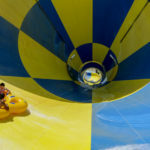 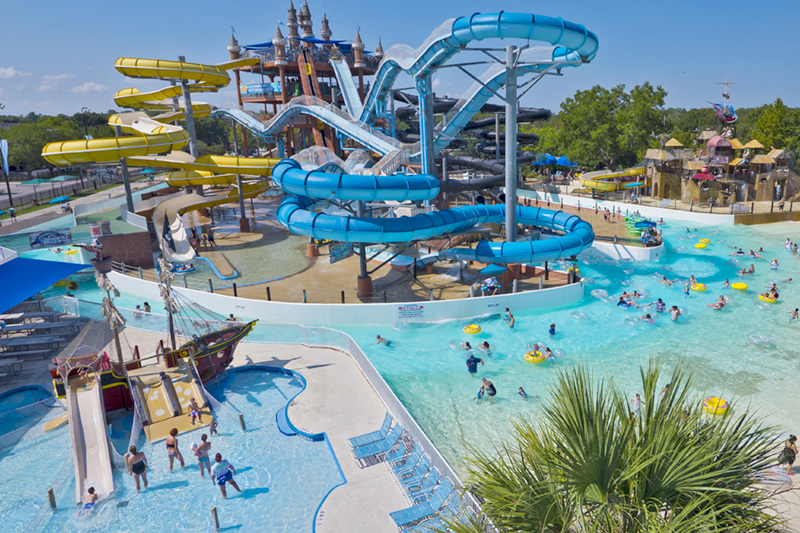 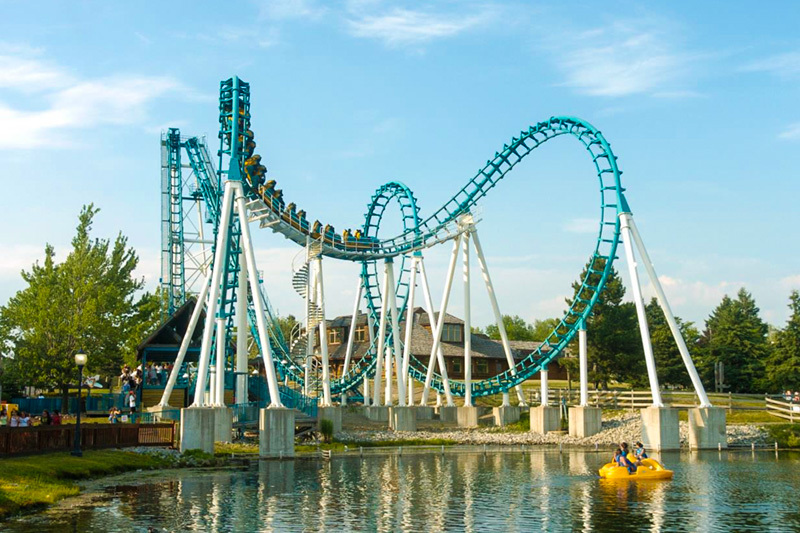 Two vital segments of this industry, waterparks and amusement parks, have shown particularly lasting appeal. 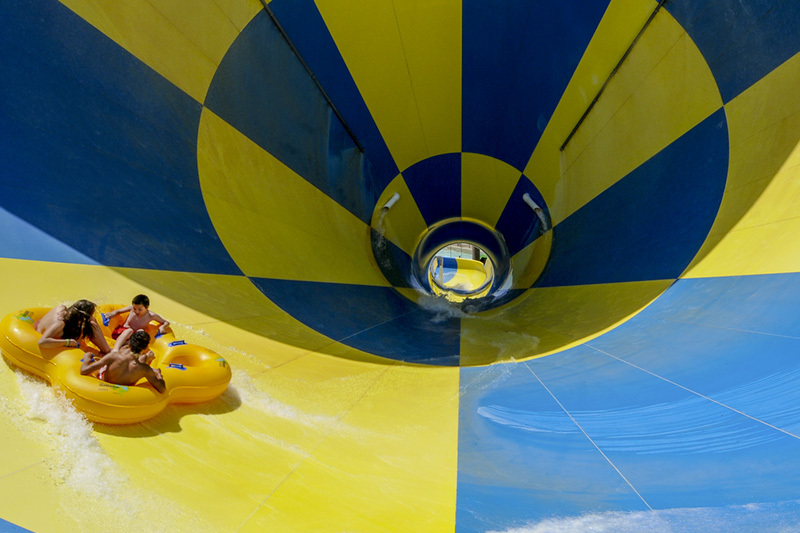 Waterparks have seen an average attendance growth of 3 to 5 percent since their inception in 1977. 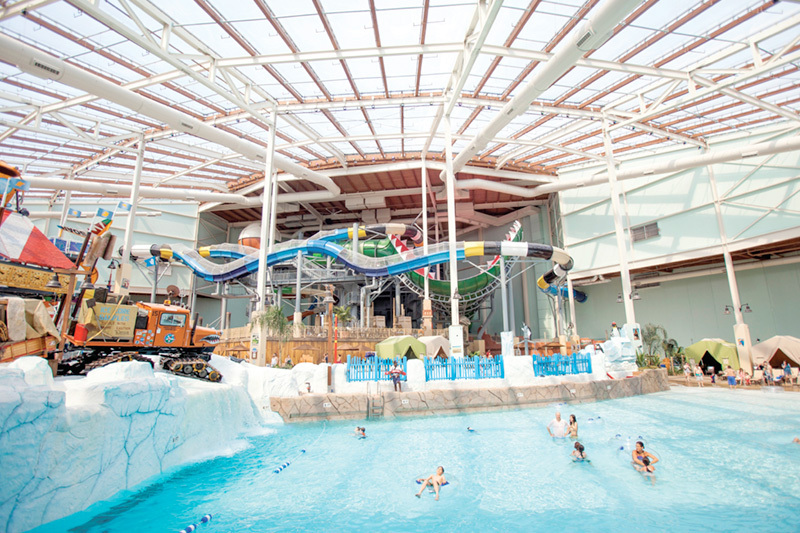 Indoor waterparks are also on the rise, making a trip to the waterpark an option in all four seasons. 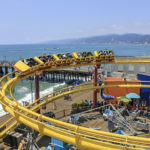 Today’s amusement parks offer themed experiences designed to appeal to all ages while remaining accessible in both cost and proximity.